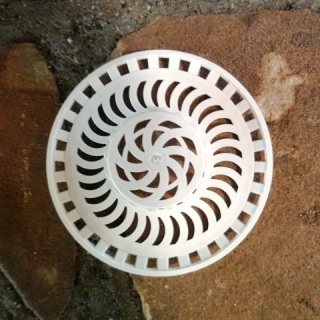 Siroflex sink strainers catch hair, contacts, earrings and much more. Large Strainer size (3 1/8" - 1 3/8") fits kitchen drains and garbage disposals. No more silverware, jewelry and bones down the garbage disposal. Keeps drains running free with less clogging. 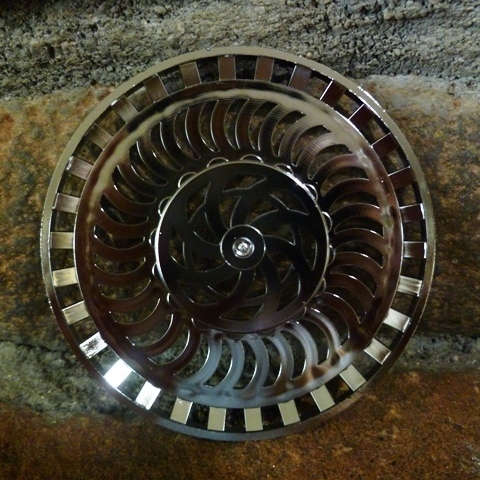 They also fit most laundry drains, RV drains and bathtub drains. Can we say again, these are GREAT for catching hair. Small strainer size (2 5/16" - 1") is only for lavatory sink drains. Catch jewelry, toothpaste caps, hair and contact lenses before they go down the drain.